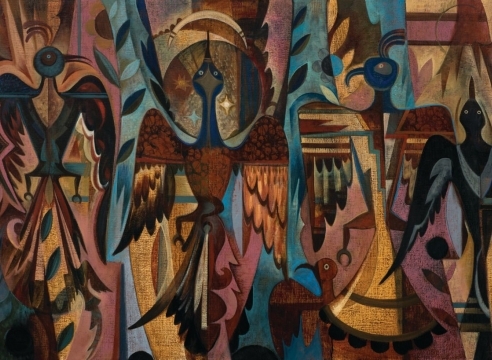 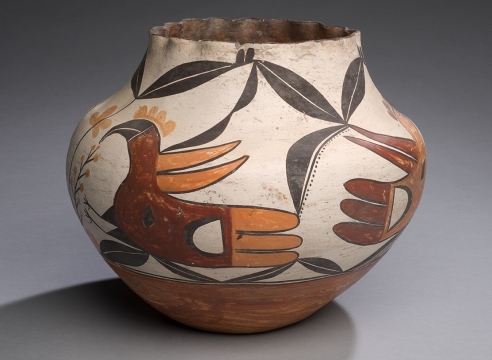 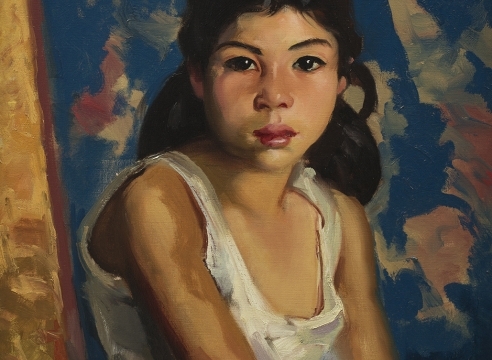 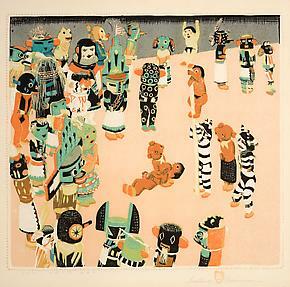 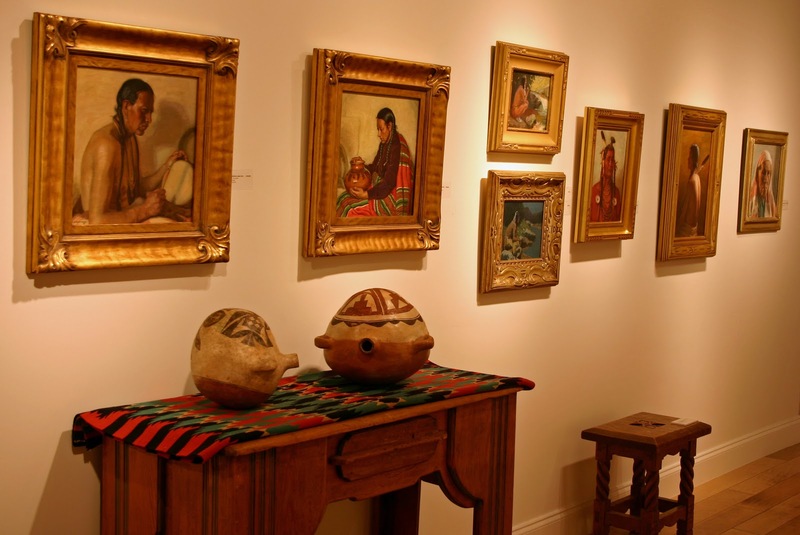 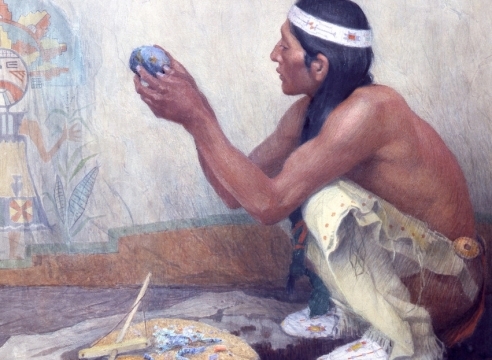 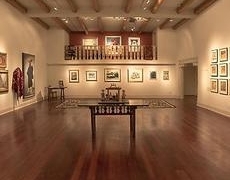 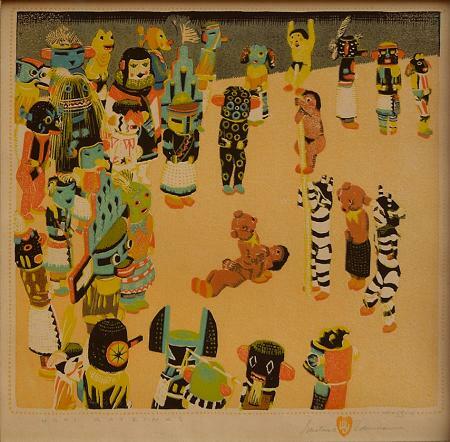 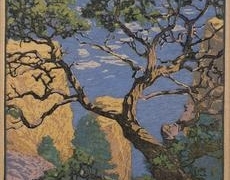 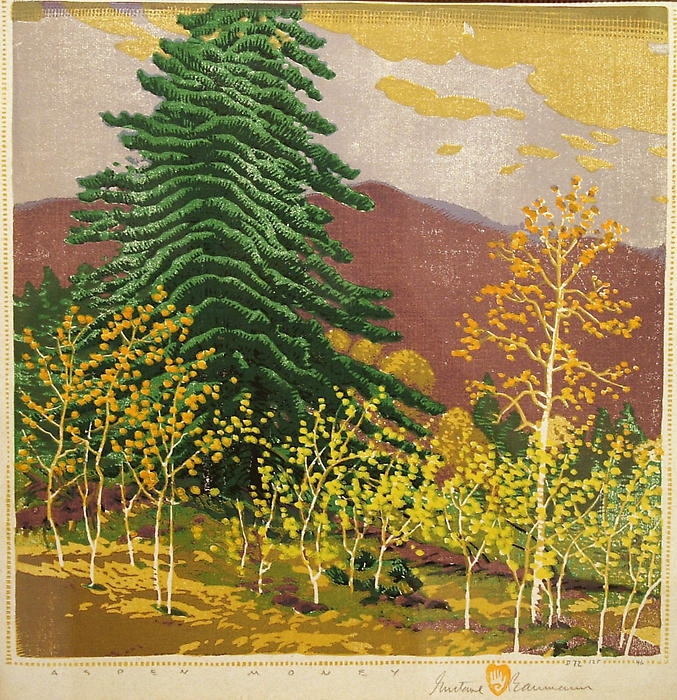 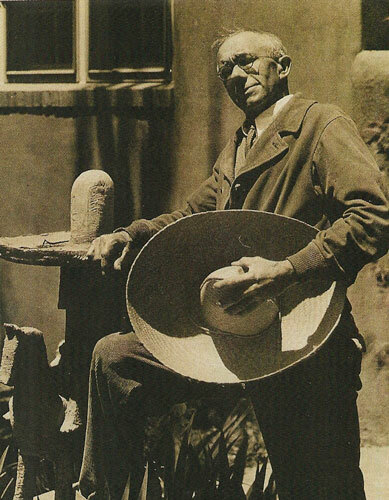 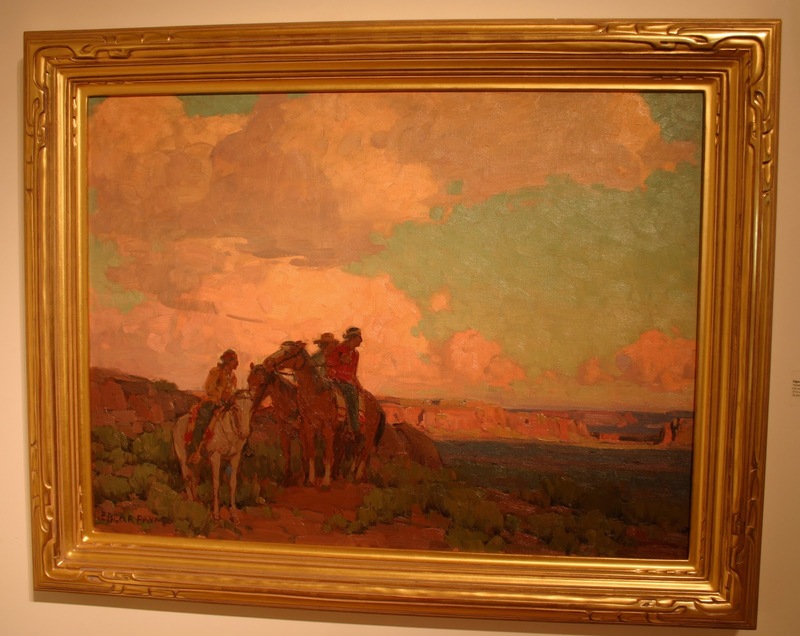 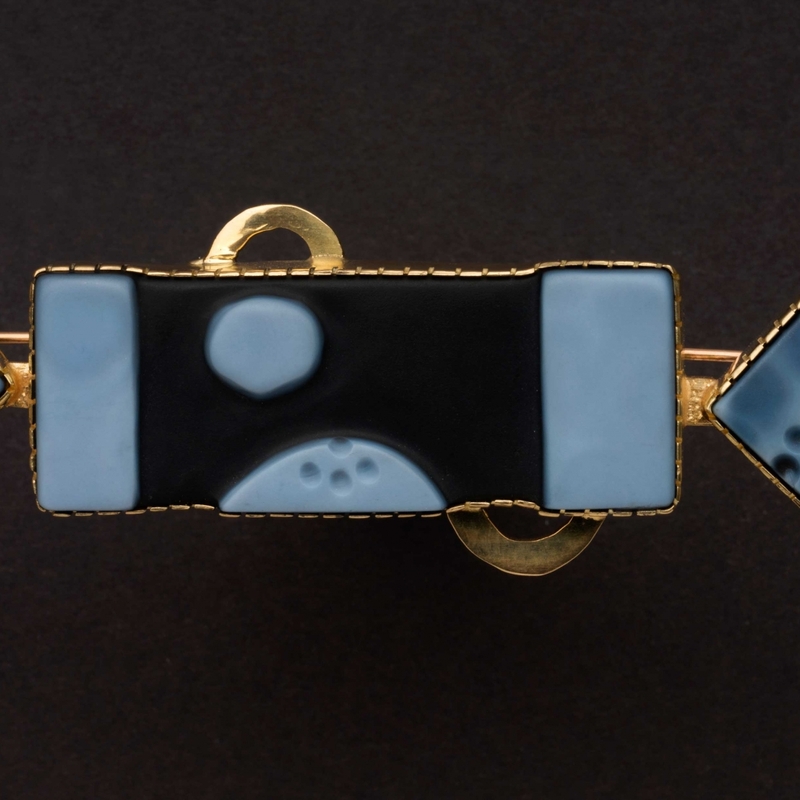 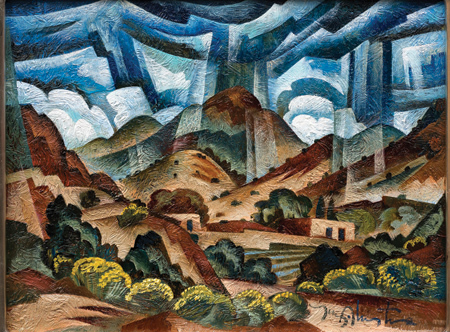 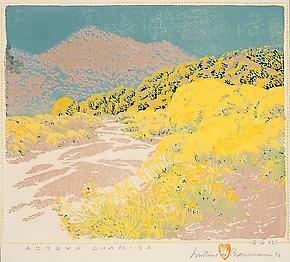 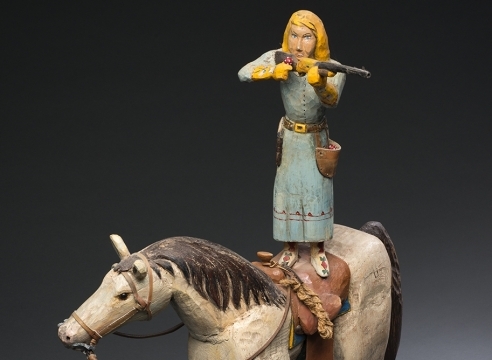 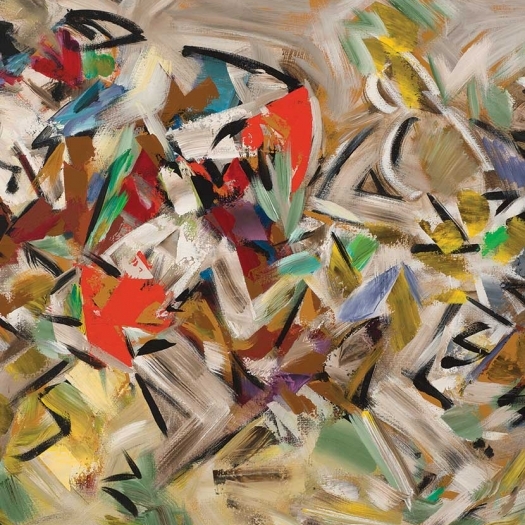 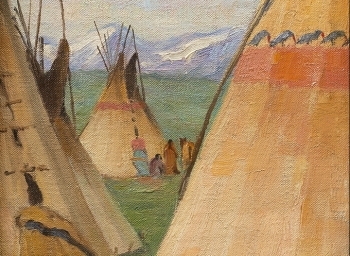 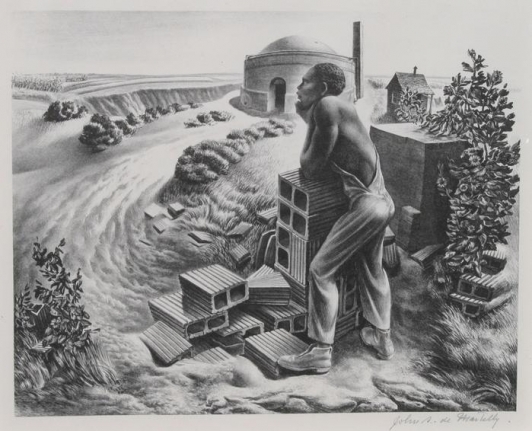 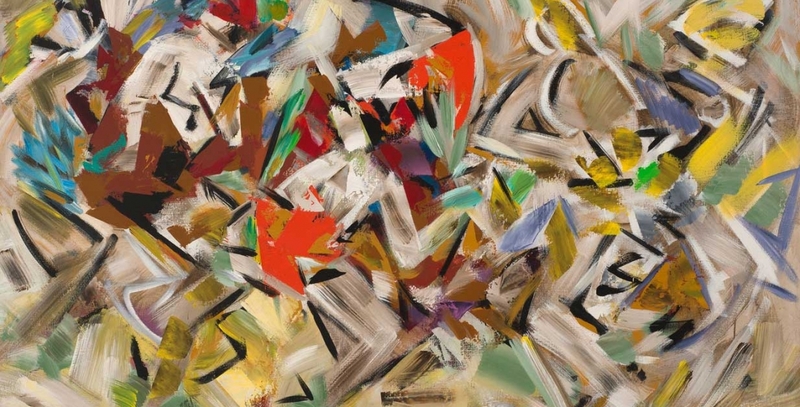 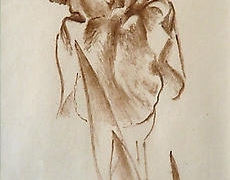 A gallery for 19th and 20th century American art. 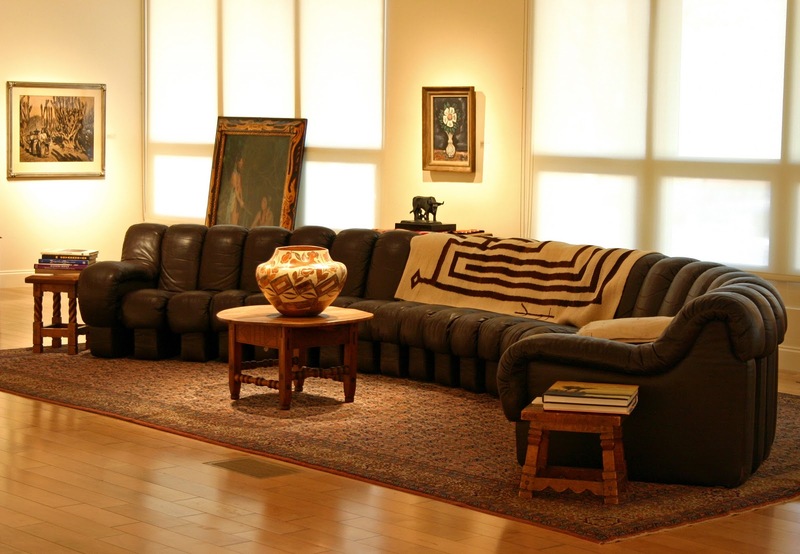 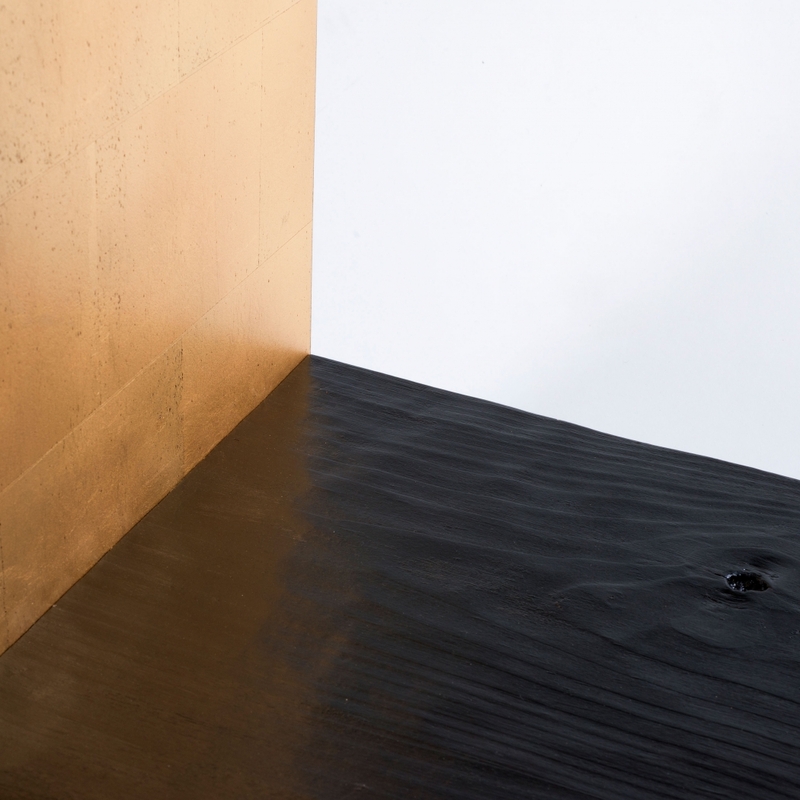 Consultation, sales, appraisal and restoration. 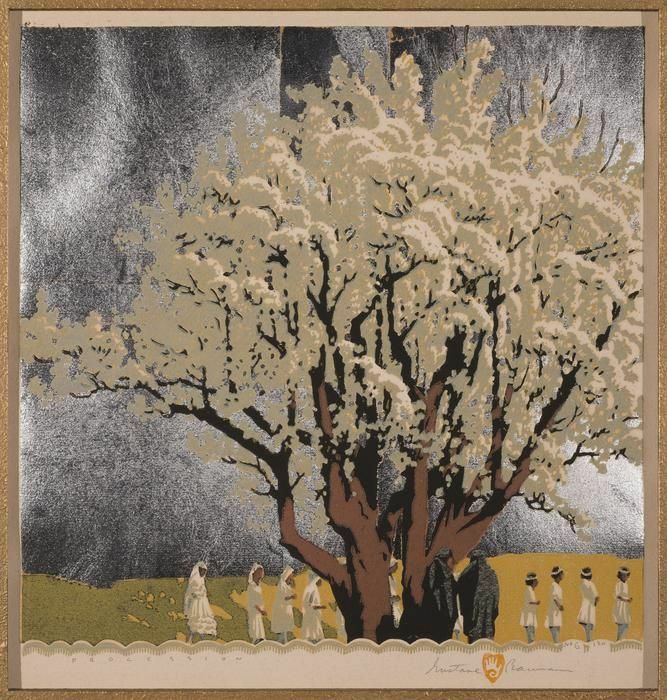 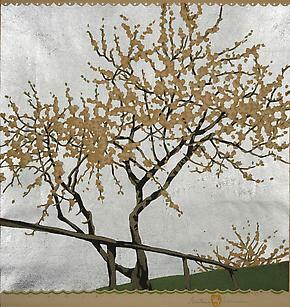 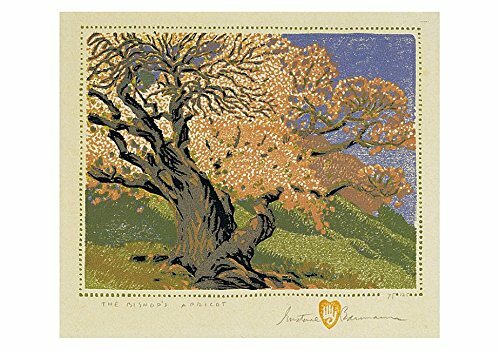 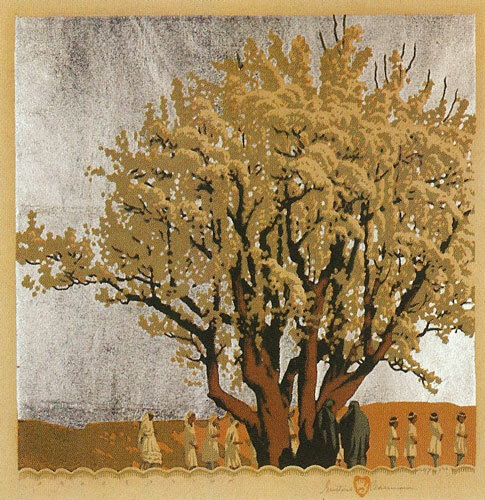 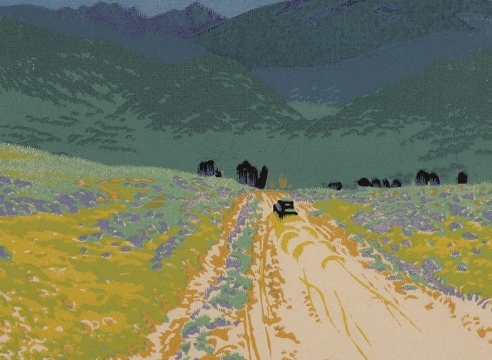 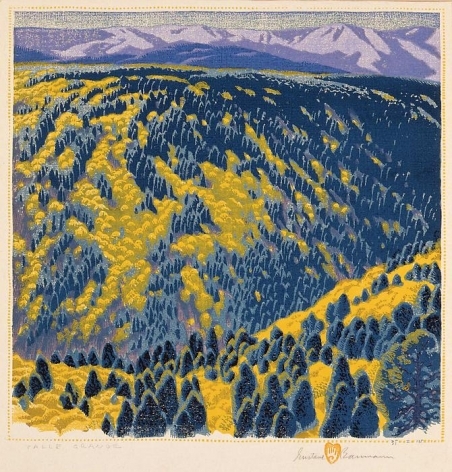 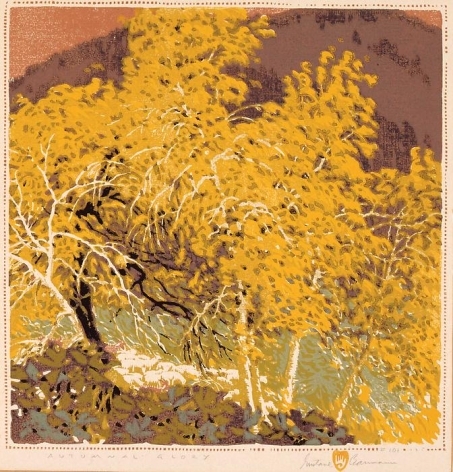 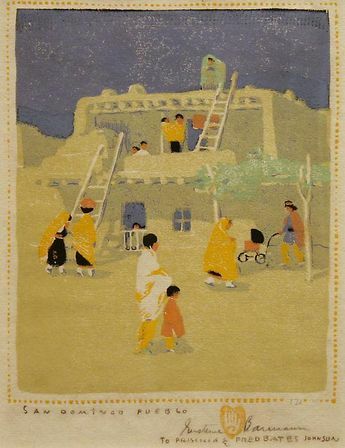 ... the work of renowned painter and printmaker Gustave Baumann (1881-1971), is featured on Santa Fe Opera's 2017 festival season poster. 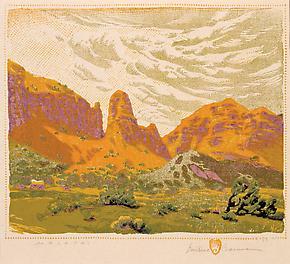 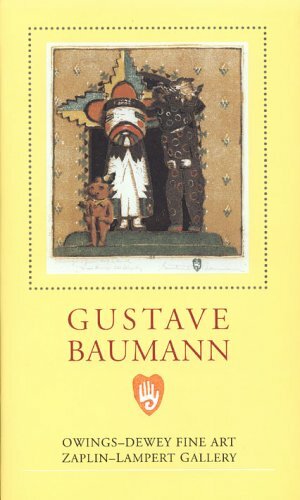 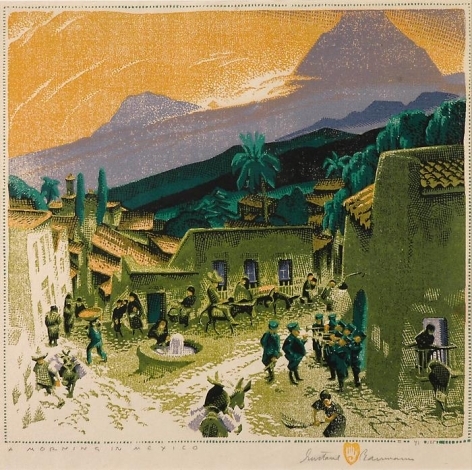 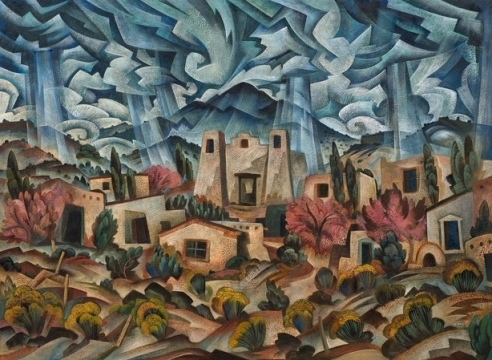 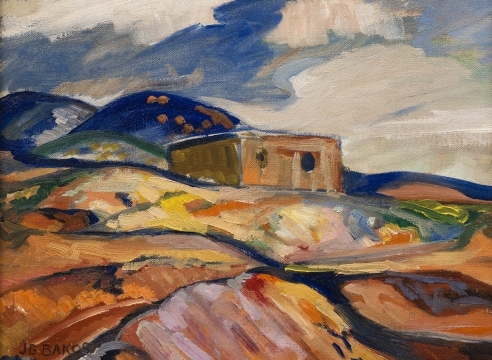 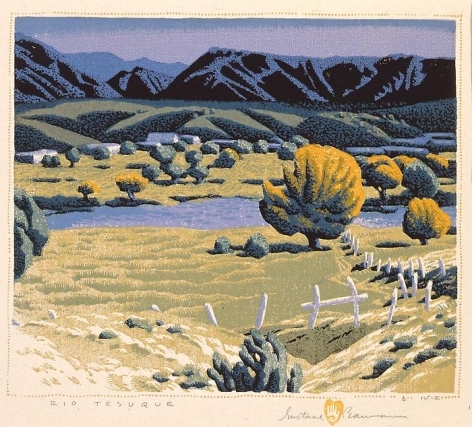 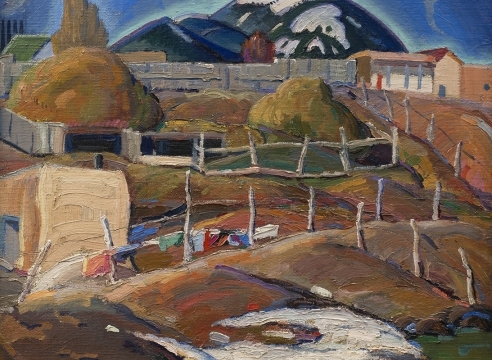 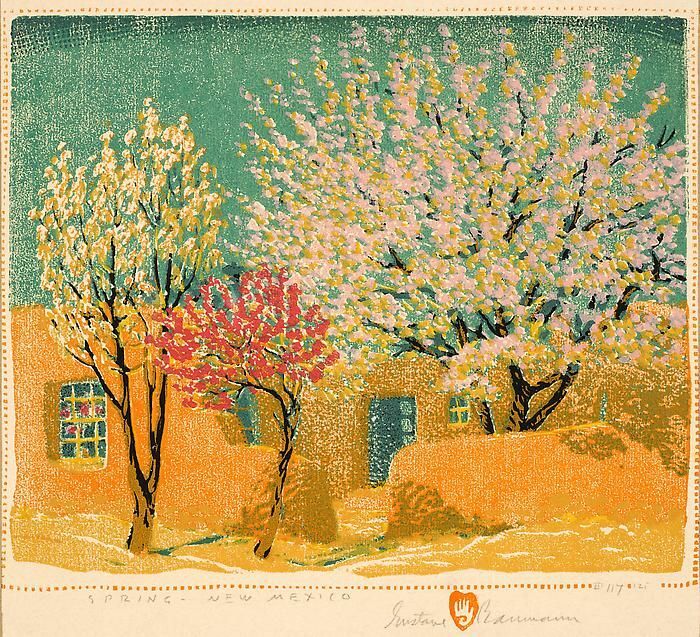 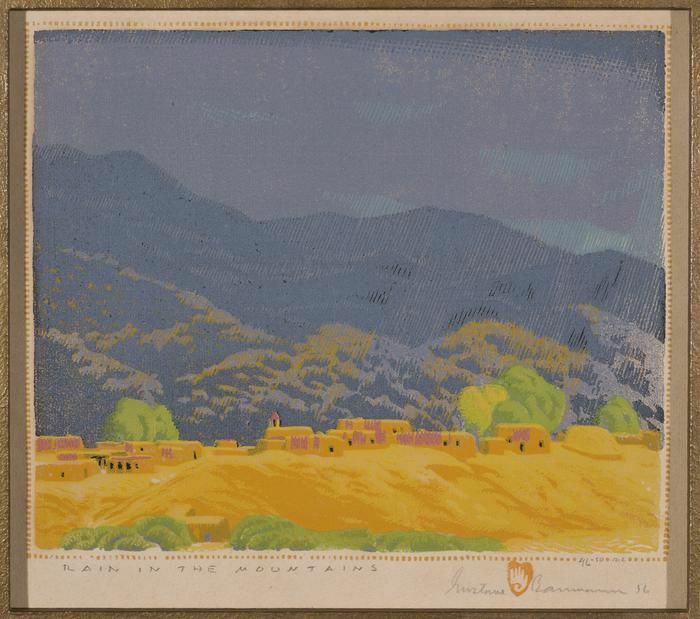 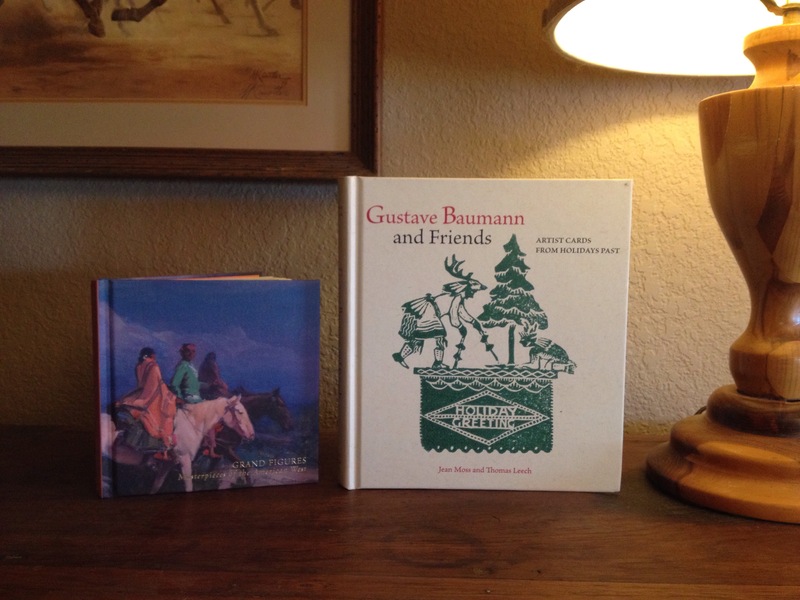 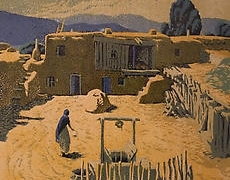 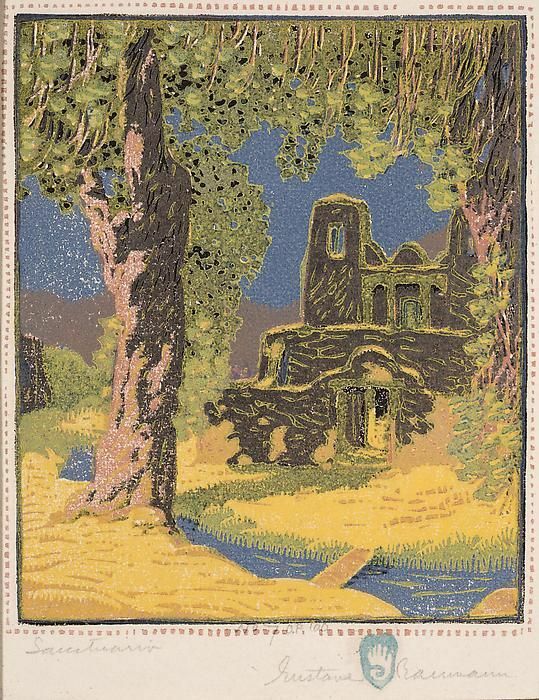 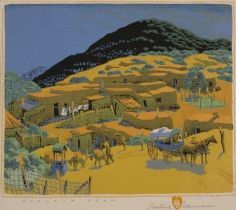 "Church Ranchos de Taos" - Gustave Baumann. " 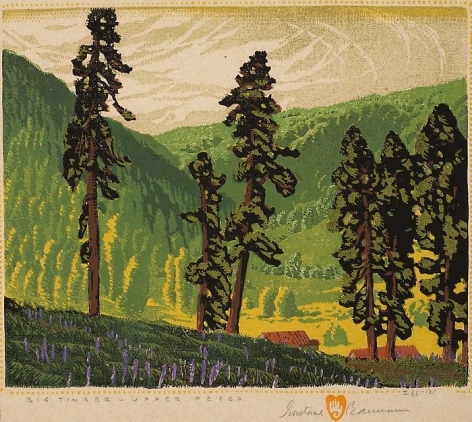 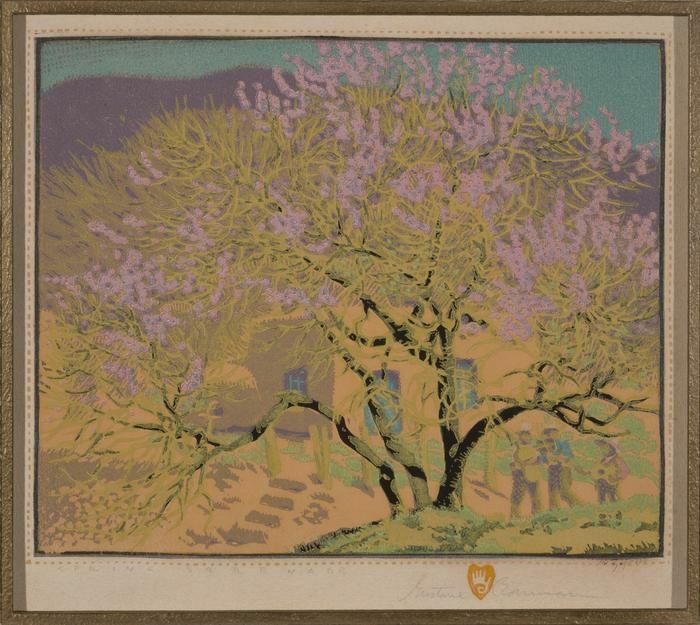 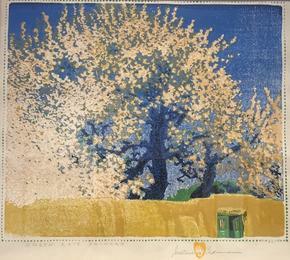 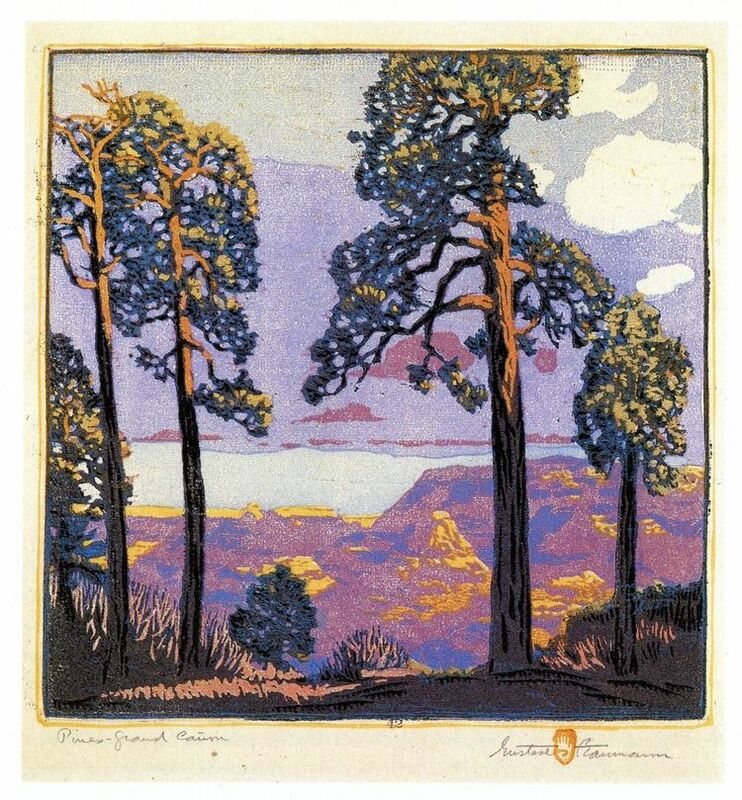 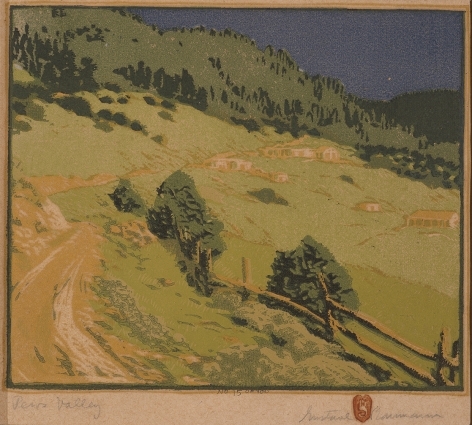 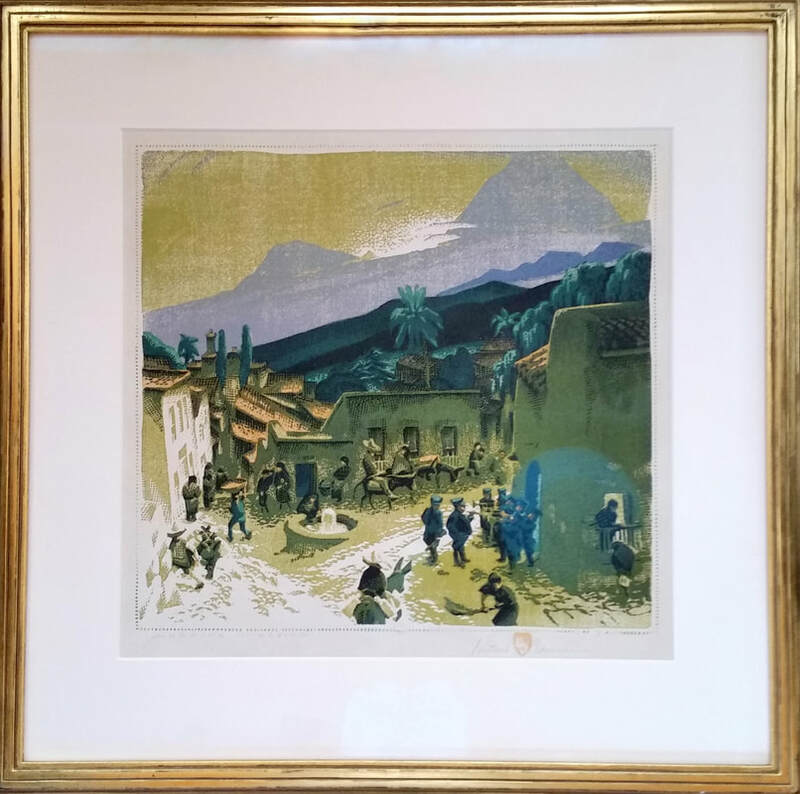 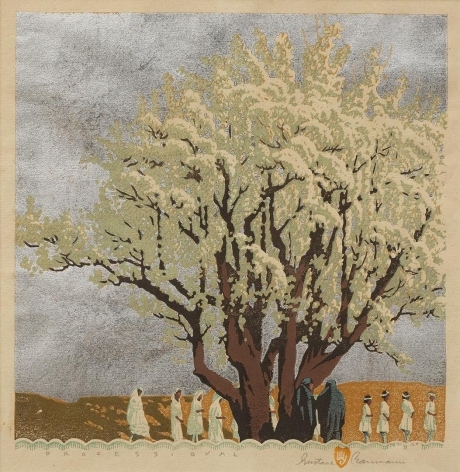 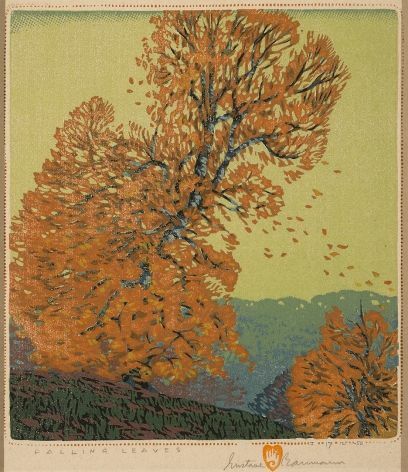 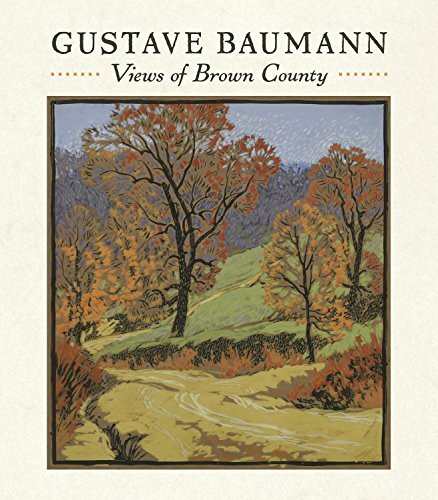 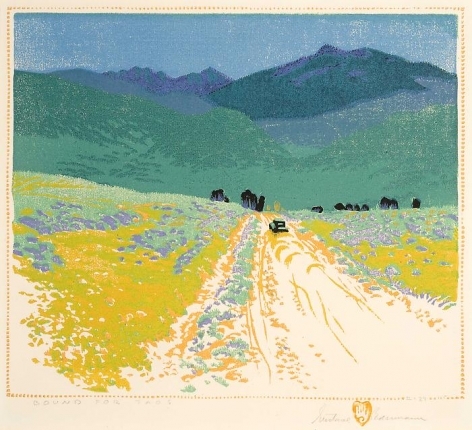 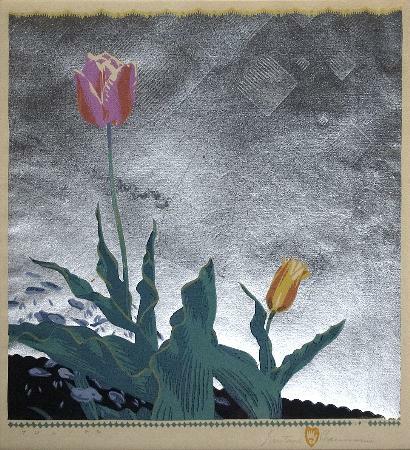 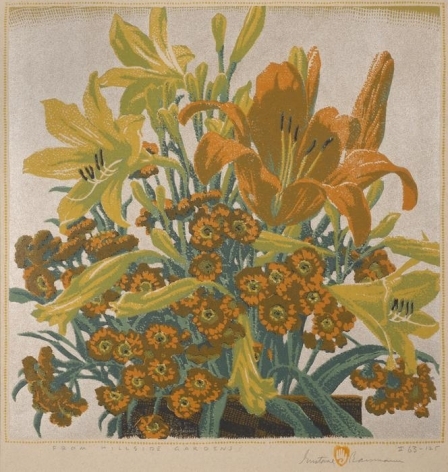 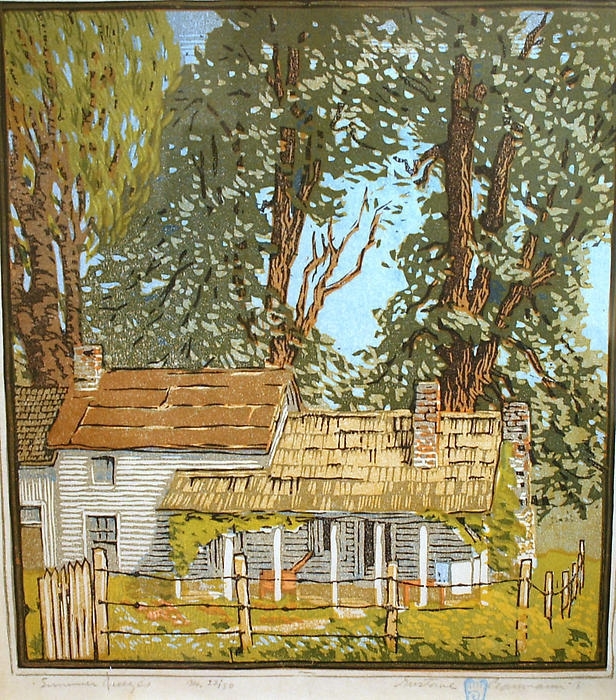 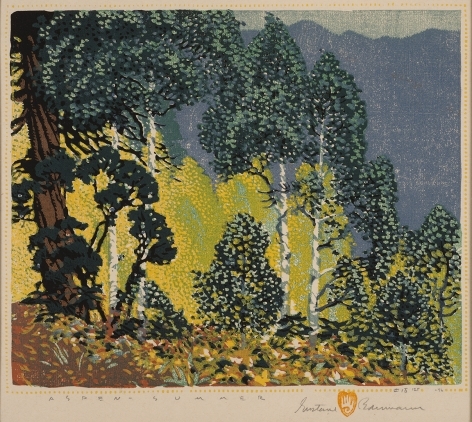 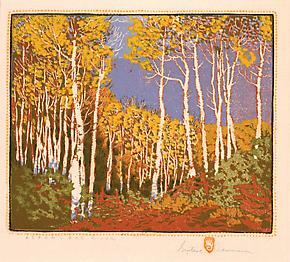 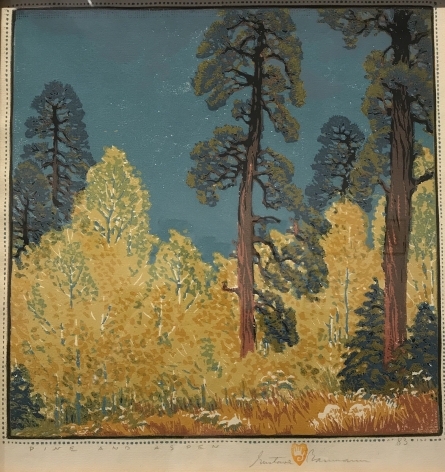 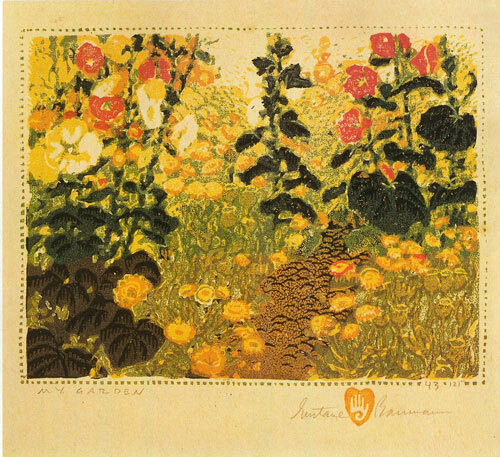 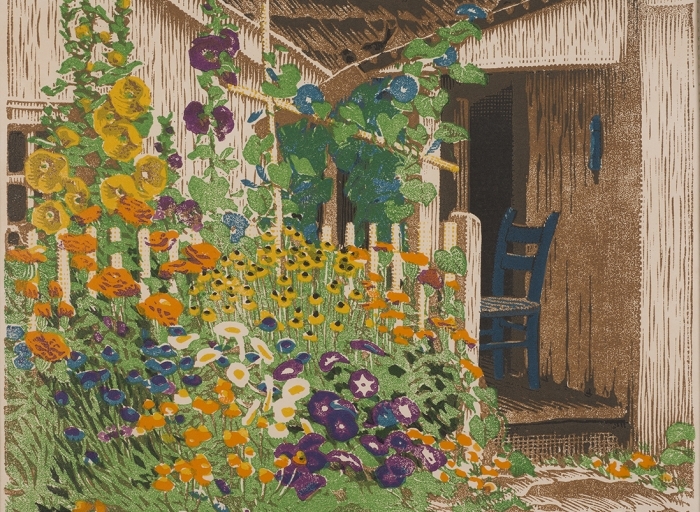 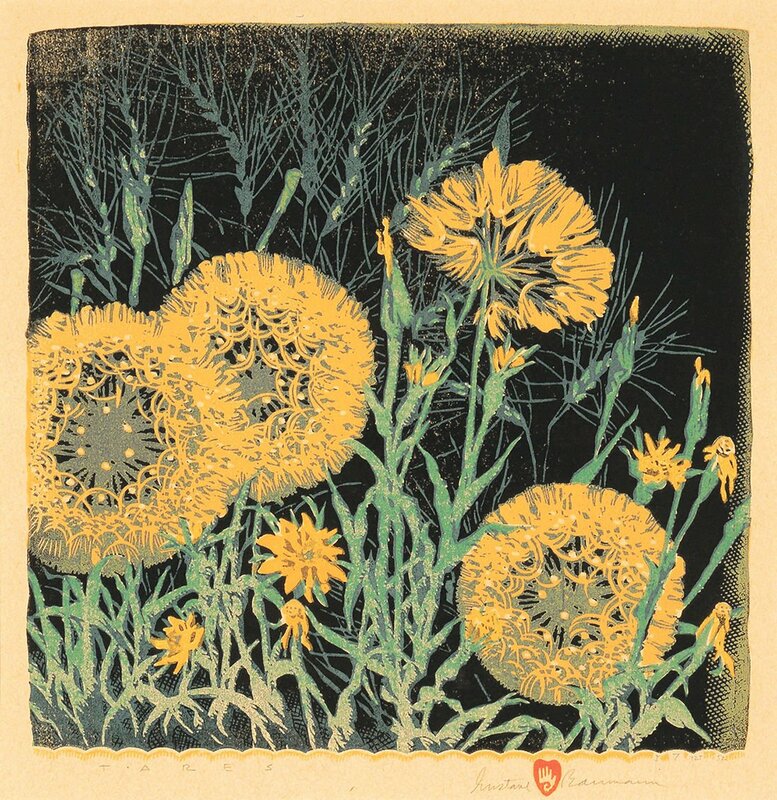 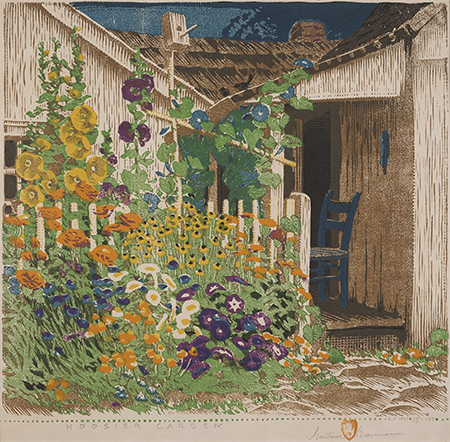 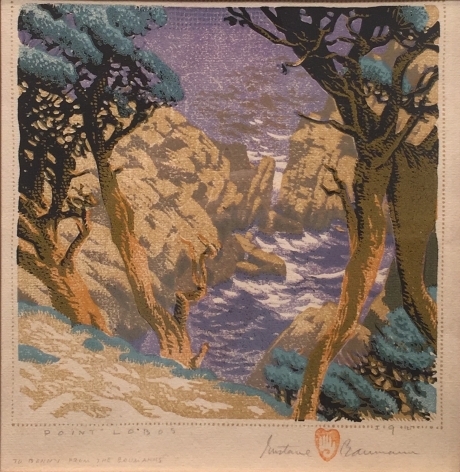 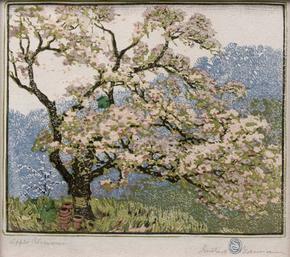 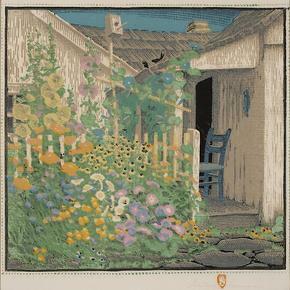 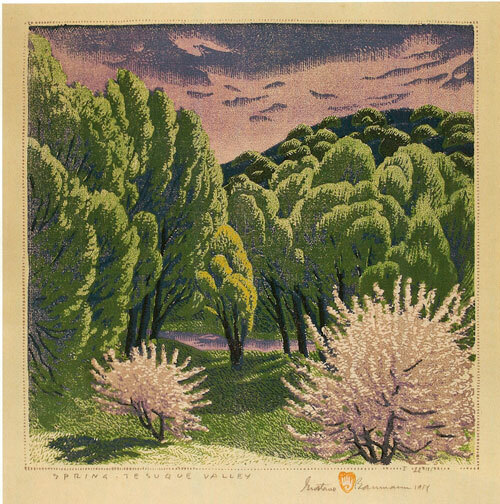 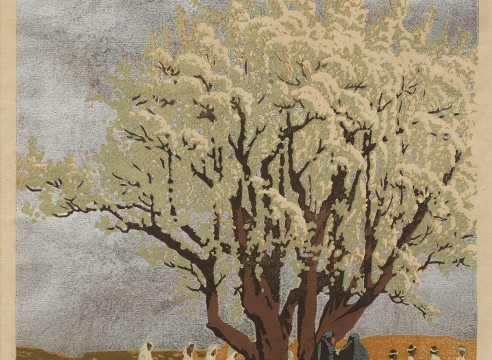 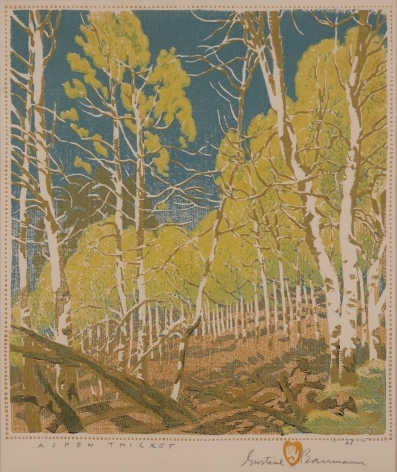 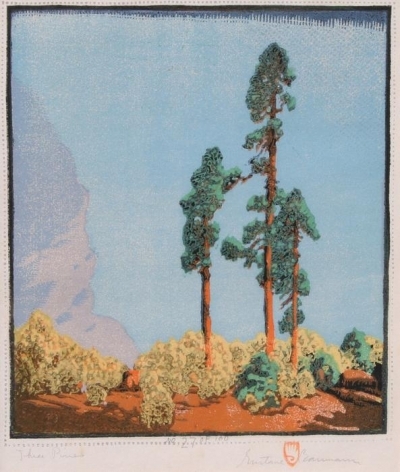 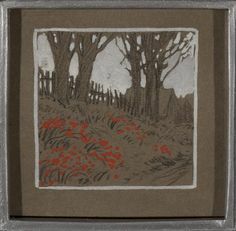 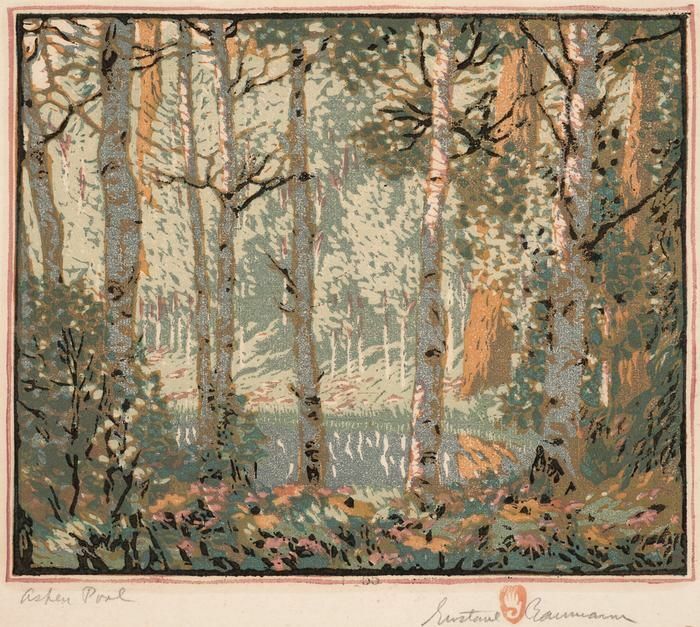 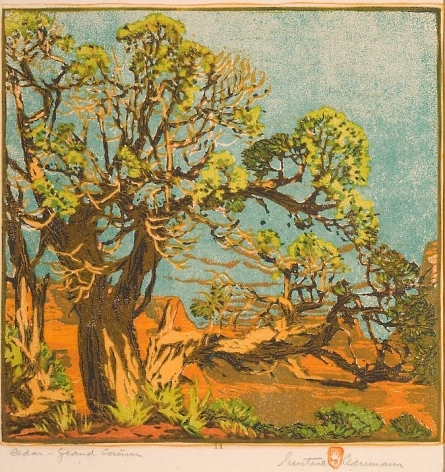 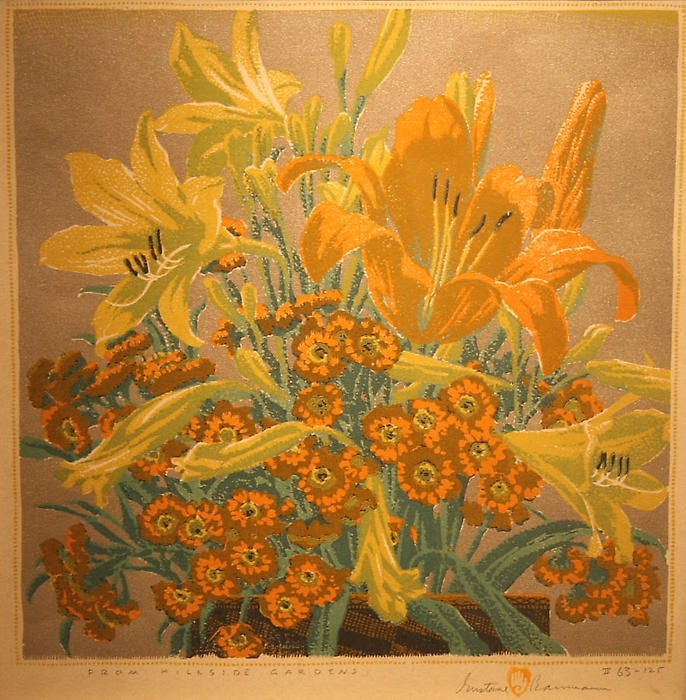 Gustave Baumann, "Hoosier Garden," color woodblock print, 13 x 13 1/4"
The Owings Gallery shared The Owings Gallery on Palace's photo. 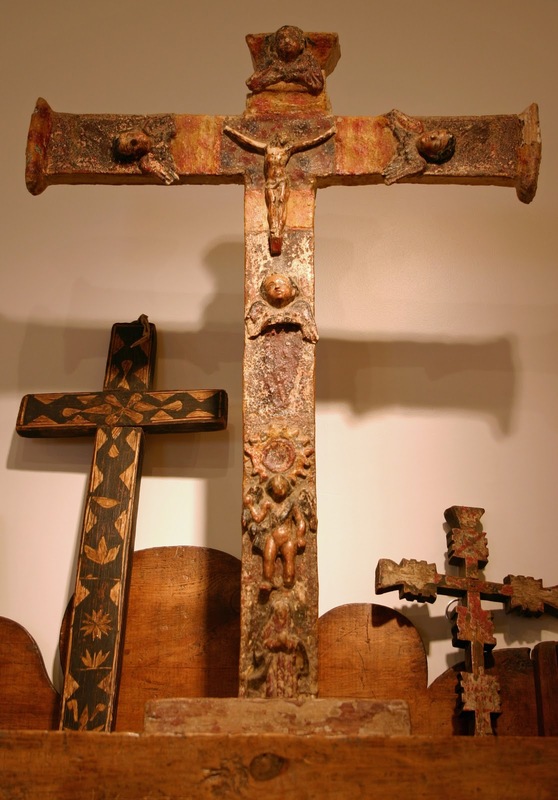 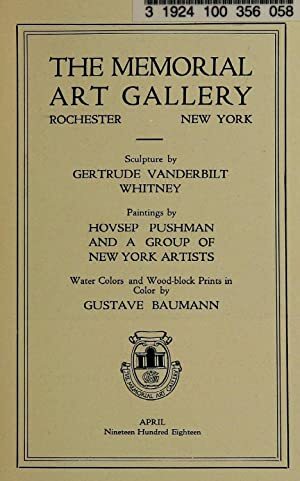 Sculpture by Gertrude Vanderbilt Whitney, paintings by: University of Rochester.